It’s a true testament to their passion and commitment that The Raben Group has managed this entire project to create a Smithsonian American Latino Museum as a largely pro-bono effort. As the board chair for the Friends of the American Latino Museum, I know we are signing up for a marathon project, and Raben has committed large team and substantial resources to running this project because they truly believe in the accurate representation of Latinos in America. Friends of the American Latino Museum (FRIENDS) is the only organization dedicated to the creation of a Smithsonian American Latino Museum in our nation’s capital. The Raben Group has been at the forefront of the campaign since Robert Raben founded the initiative with Raben Group Principal Estuardo Rodriguez in 2008. With Estuardo Rodriguez serving as executive director and Raben Group Director Francella Chinchilla serving as the National Director of Programs, we manage all aspects of the campaign, including communications, advocacy, community engagement, and fundraising. From securing the passage of legislation that created a commission to study the feasibility of the museum to curating a board of directors including national leaders of business, politics, and the arts, we have led an innovative and substantive campaign for the museum. FRIENDS continues to advocate for legislation in Congress to designate the Arts and Industries Building, the last available space on the National Mall, as the future home of this museum. One of our core missions is to continue to strengthen the bipartisan support in Congress for the campaign and pending legislation. We have created momentum nationwide to put pressure on Congress, including encouraging state and local governments to pass resolutions in support of the museum campaign. Furthermore, FRIENDS has built a coalition of diverse national nonprofit organizations that support the creation of the museum including the American Federation of Teachers, the Anti-Defamation League, the NAACP, League of United Latin American Citizens, and institutions of higher education including Rice University. FRIENDS engages its growing base of supporters through several social media strategies, and we have an active Twitter and Facebook presence with over 400,000 followers. We organize an annual design contest which encourages artists and designers from across the country to submit an original image to be used in promotional material for the campaign, and we work with popular Latino artists and cultural icons to create videos regarding the importance of an American Latino Museum. 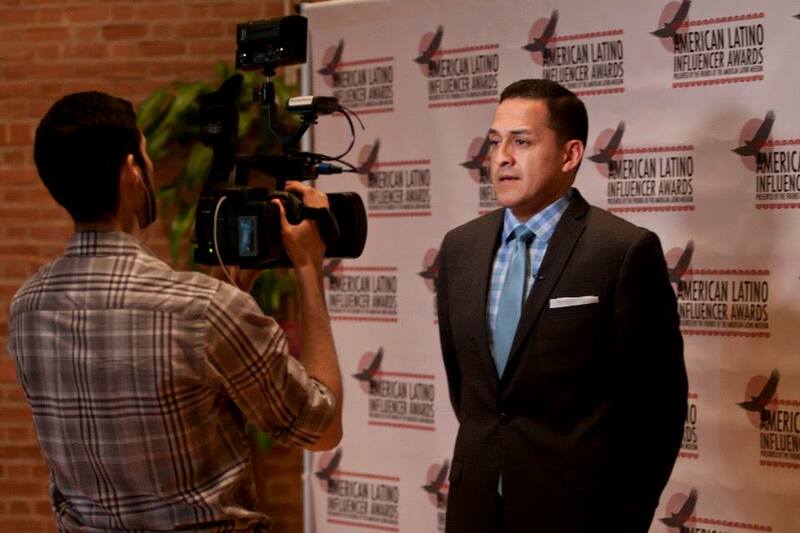 To elevate the campaign’s visibility and to build corporate investments, FRIENDS launched the American Latino Influencer Awards. 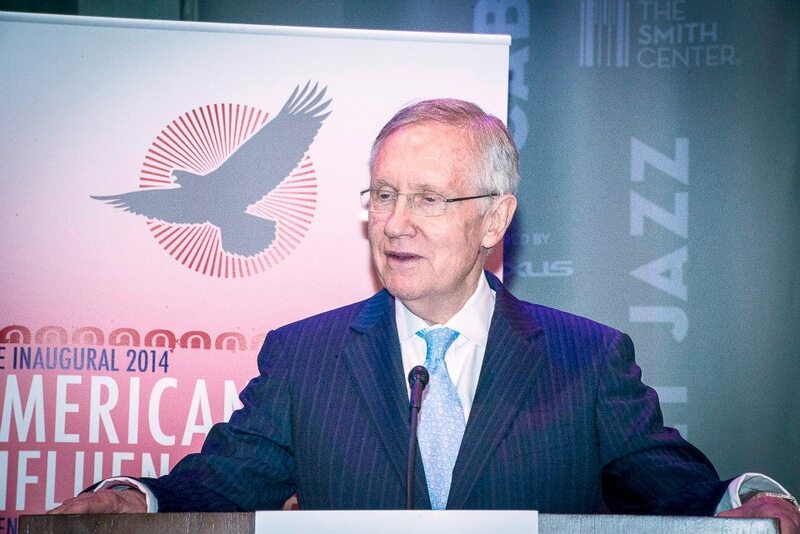 The awards are held each year in a different American city and the ceremony has featured honorees such as Senators Harry Reid and Dean Heller, the Castro family—Secretary Julian Castro, Representative Joaquin Castro and their mother Rosie Castro—and the Conductor of the Miami Symphony Orchestra Eduardo Marturet.